When you’re getting crafty in the kitchen, the results can be surprisingly tasty. 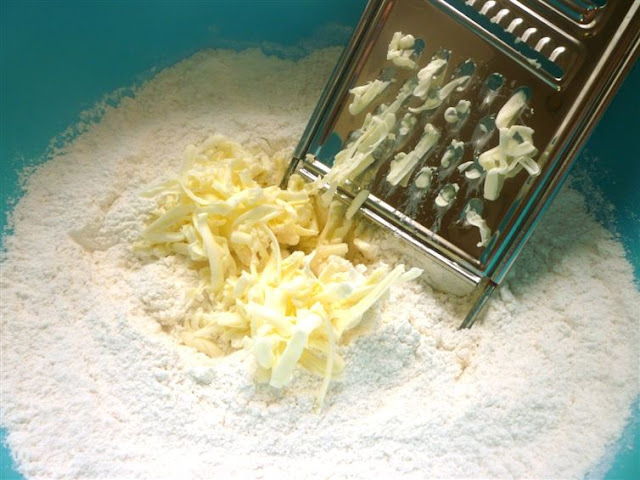 With these tips, your kitchen will be the yummiest place in town! 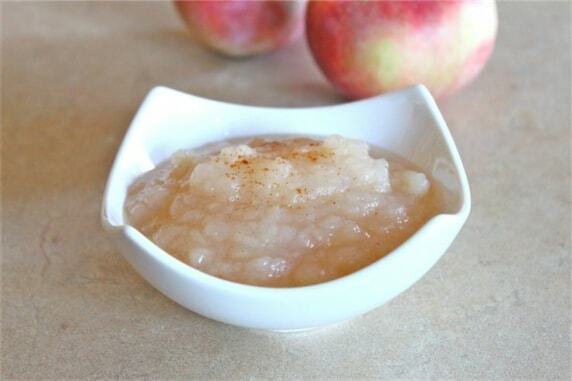 If you ran out of sugar, don’t run to the store; use unsweetened applesauce in your baked goods. 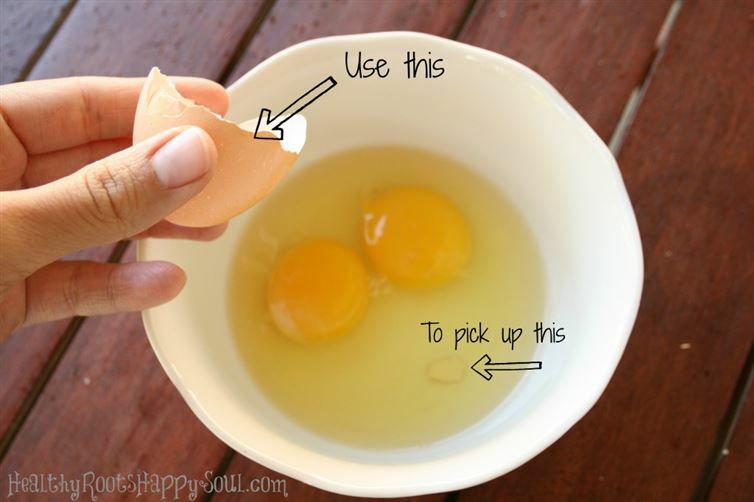 If you’re cooking and you drop a little piece of egg shell into the bowl, simply use the bigger portion of the egg shell to fish out the dropped piece. 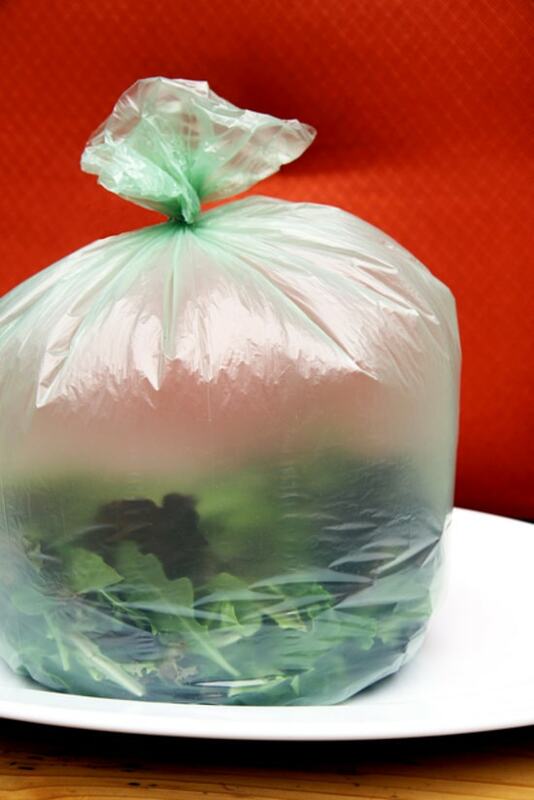 After you wash and dry your lettuce, portion into a plastic bag. Blow up the bag with air and seal it. Not only with your greens last longer, they will also already be portioned for you when you’re ready to eat. Just buy a pack of your favorite yogurt, place a popsicle stick into the closed yogurt pack, and freeze. You’ll end up with the healthiest popsicles perfect for summer. Don’t let your fresh herbs go to waste before you get a chance to use them. 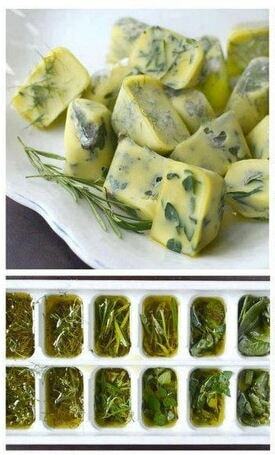 Place them into an ice cube tray with olive oil and freeze. When you’re cooking you can just grab your frozen herbs and throw them in the pot! Perhaps you’re unsure whether or not your eggs are still good. 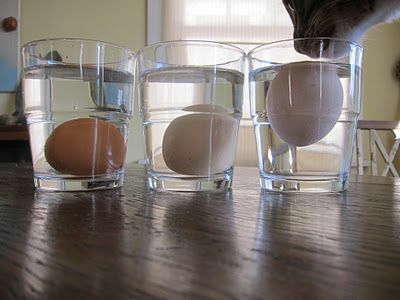 Simply place the egg in water, and if the egg sinks, it is fresh. If one end of the egg rises slightly, they’re still good, but not as fresh. However, if the egg floats, it is bad and you should not eat it. Using unscented floss to cut things like cakes and cheese really makes life simpler! 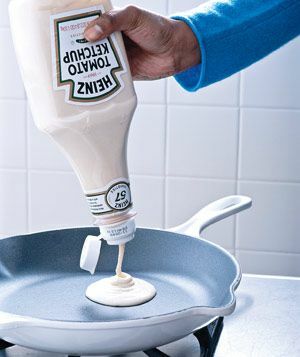 After you make your pancake batter, place it in a clean Ketchup bottle. When you’re ready to make pancakes, the batter is easier to pour into the pan, clean up, and you can easily save and reuse any leftover batter. Using a spoon to peel the skin off ginger will easily removes all the skin and bumpy parts of the ginger better than a knife or peeler. This trick can even works well for kiwis. 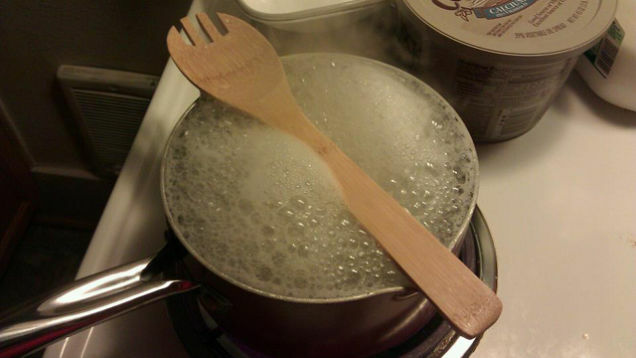 When you’re boiling water, place a wooden spoon across the top of the pot. The water won’t boil over, and there will be no mess. 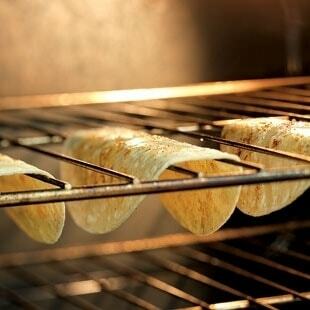 If you’re making tacos for dinner, but don’t have any crunchy shells, you can easily make your own. Cook soft shells upside down directly on your oven rack, and you’ll have crunchy shells in no time. 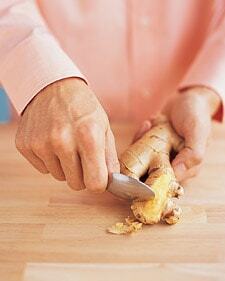 Before cutting lemons and limes, roll them on the counter with your palm, lightly applying pressure. This will make the lemons and limes juicier. If you need melted butter in a hurry, don’t risk microwaving it. Simply grate the butter, and it will melt quickly. 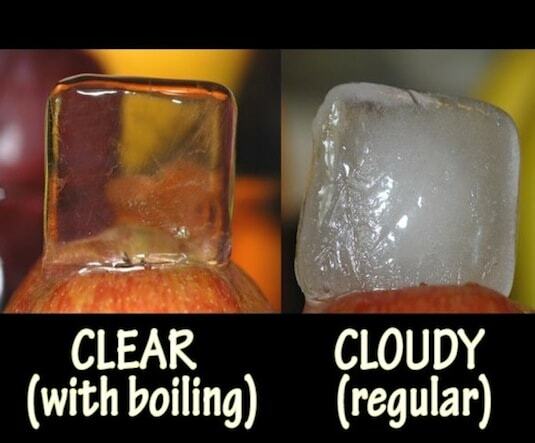 If you make ice cubes from boiled water, they will end up clear. 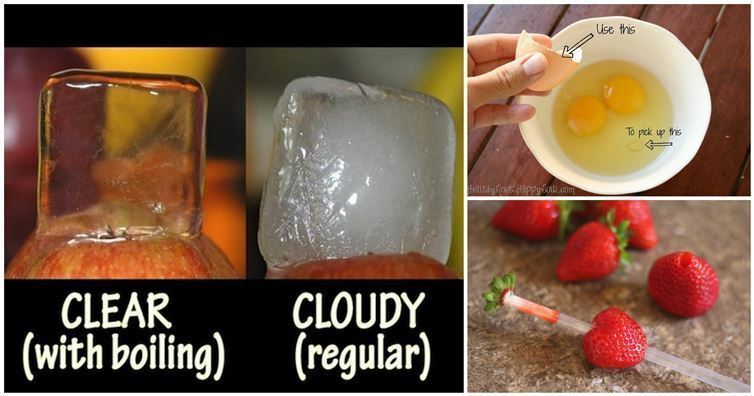 However, if you make ice cubes with room temperature or already clear water, they’ll become foggy after freezing. 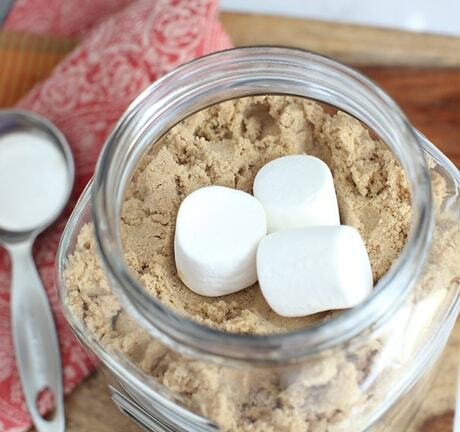 To keep your brown sugar soft, put some marshmallows into the container, and make sure it’s airtight. A damp piece of terra cotta also works just as well. 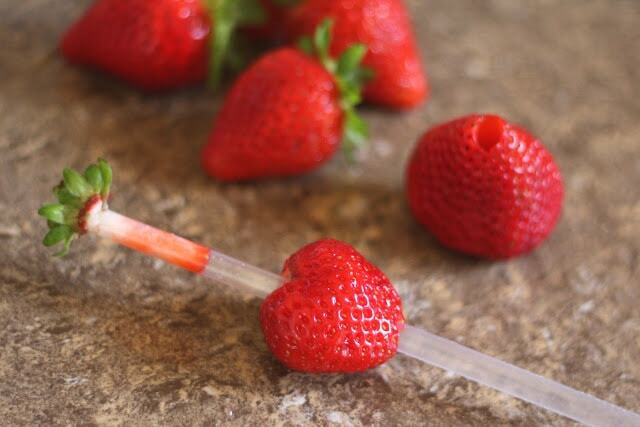 To easily hull strawberries, push the straw up through the bottom of the strawberry. The leaves should even come off too. 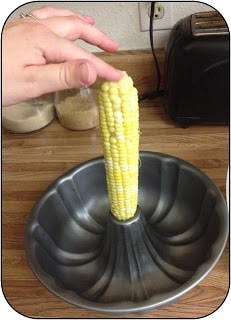 To cut corn off the cob easier, place to corn into the center hole of a Bundt pan. Then, cut it. The corn won’t slip around, and all of the corn will fall into the pan.